Check out Rochester native, Che Holloway, in Dark Justice! 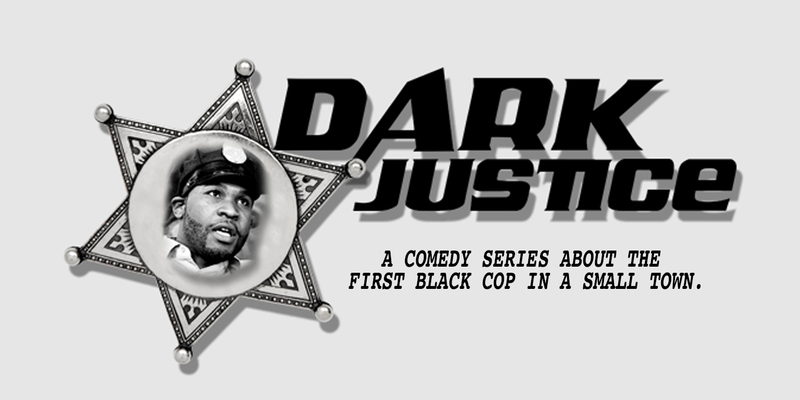 Dark Justice is a locally shot and cast web series about the first Black cop to work in a small town police department. You can watch the first episode below, but be sure to check out the rest of season one at darkjusticeshow.com. There is some suggestive adult content. If you are under the age of 13 please watch with a parent.